had a wonderful trip in hk, with delicious food and all the shopping places..
i am so envy that ppl who live in hk can shop at those marvelous designer stores or stores that carries variety of designer brands!! 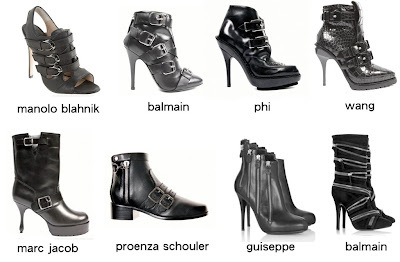 love the alexander wang boot!!! !